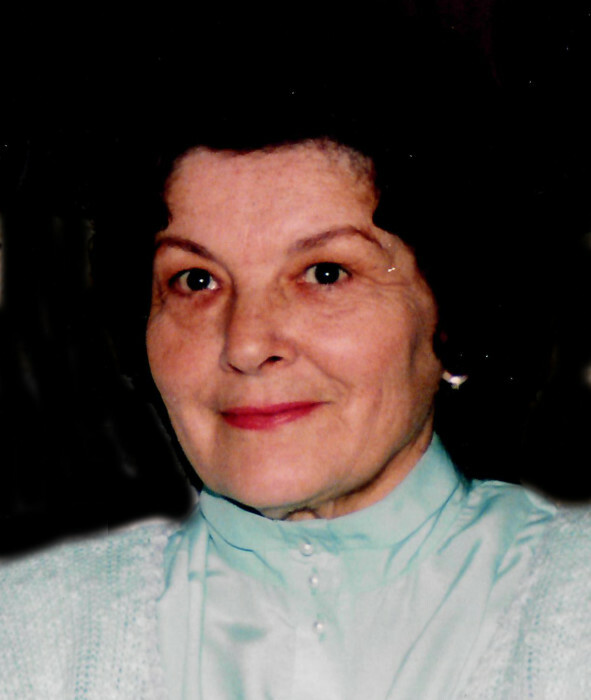 Carolyn Harriet Cole, age 93, passed away on March 27, 2019 at Chehalis West Assisted Living in Chehalis Washington. Carolyn was born on April 30, 1925 to Harry and Alice (Vasquez) LaMay in Hollywood California. She went on to marry Chester Danforth Cole and raised their family together. Carolyn is survived by her, daughter; Peggy Marie Haldy, Grandsons; Wayne Patrick Haldy and Greg Allan Haldy, Granddaughter; Carin Alisa Hoel, and great-granddaughters; Samantha and Ashley Haldy. She was preceded in death by her husband Chester Danforth Cole, and parents; Harry C and Alice (Vasquez) LaMay.